Brava is made for brushing quickly and easily. It will save you time and money and will keep your facilities clean with great advantages for your business and health. 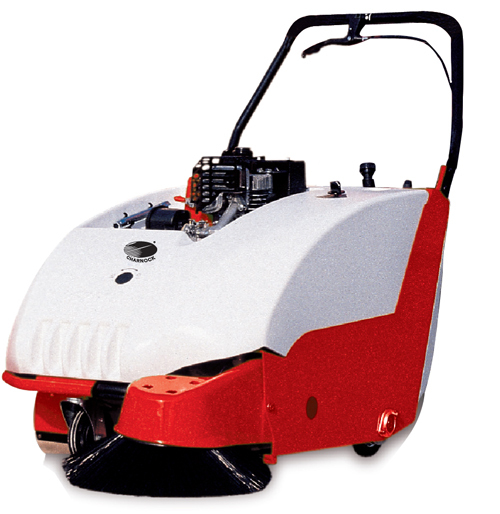 The Brava range is made up of three walk-behind sweeper models. Bangalore - 560 043, India.